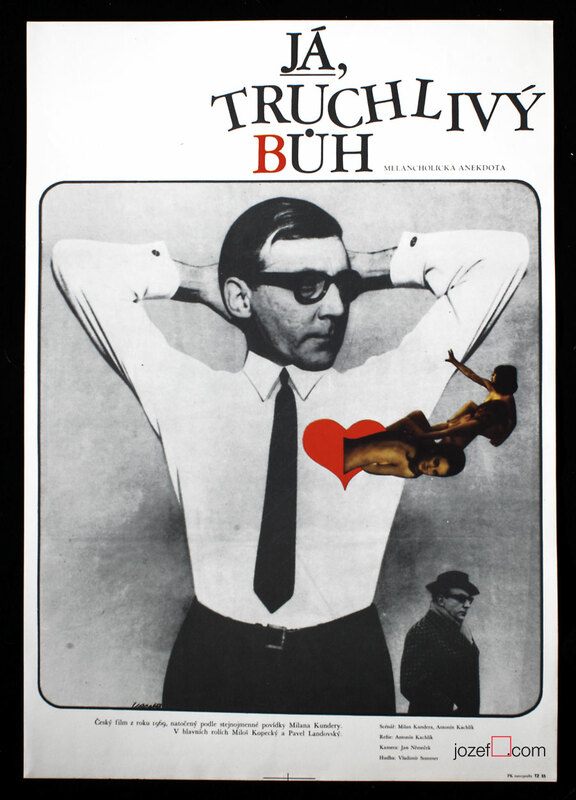 Movie poster for Milan Kundera’s adaptation with fabulous collage by award winning Czech poster designer and artist Karel Vaca. 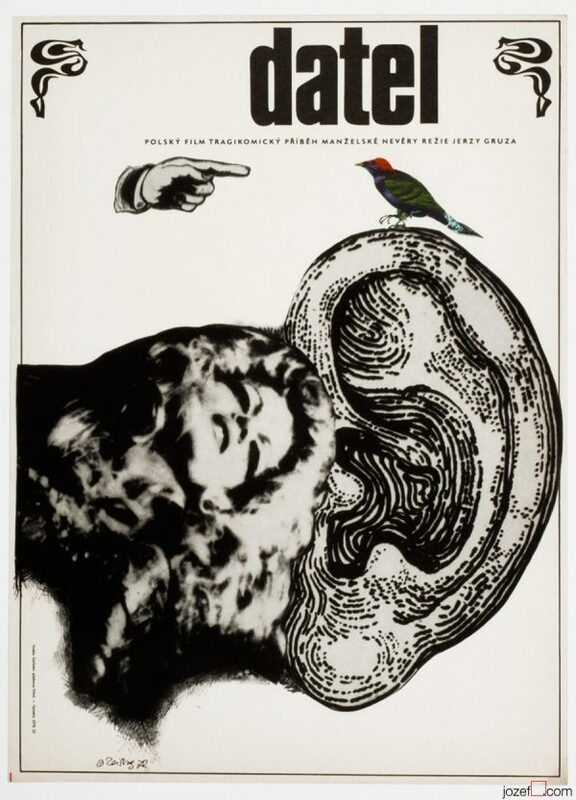 60s poster designed for movie adaptation of Milan Kundera’s book. 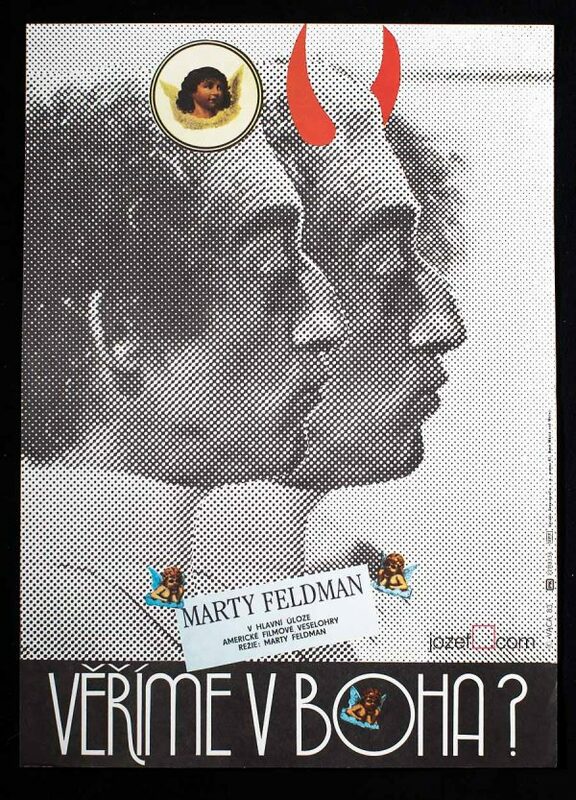 Fascinating movie poster design for Distressing God from 1969. Czech writer Milan Kundera has shut down the doors with former Czechoslovakia in 1960s with his emigration to France. He was not the only one artist, who could not stand the brutality of Communist regime and had urge to free existence. Majority of Milan Kundera’s books were banned in Czechoslovakia, similar destiny happened to the movies he co-directed. Distressing God was out of distribution and movie posters or any promotional materials were possibly burnt. His movie appeared in the cinemas again in the late 1980s, when fall of the Communism was already significant. 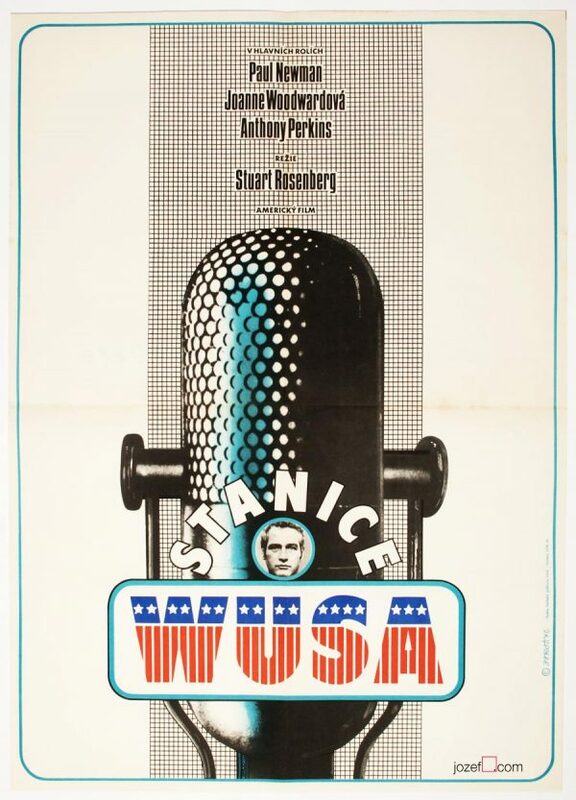 60s movie posters available in poster shop. 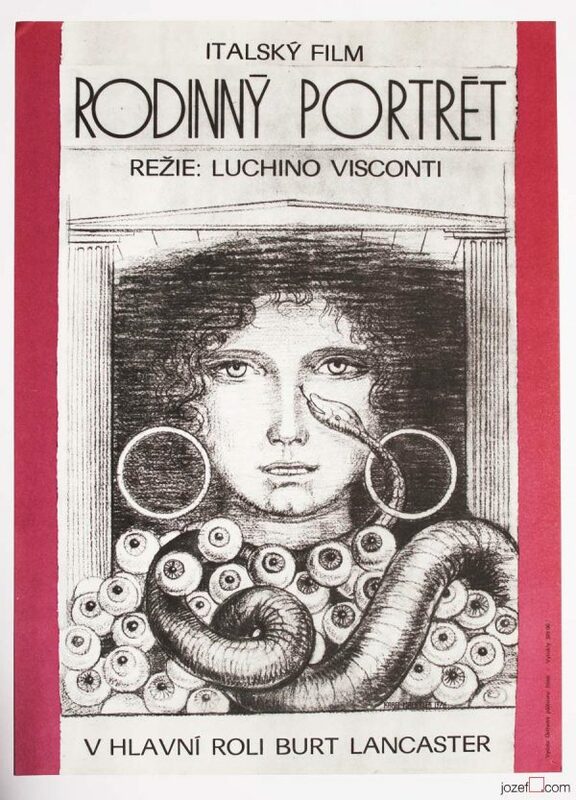 Be the first to review “Movie Poster – Distressing God / Milan Kundera, Karel Vaca, 1969-88” Click here to cancel reply.